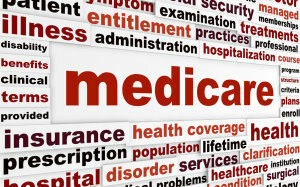 Mesa, AZ – Are you confused about Medicare? 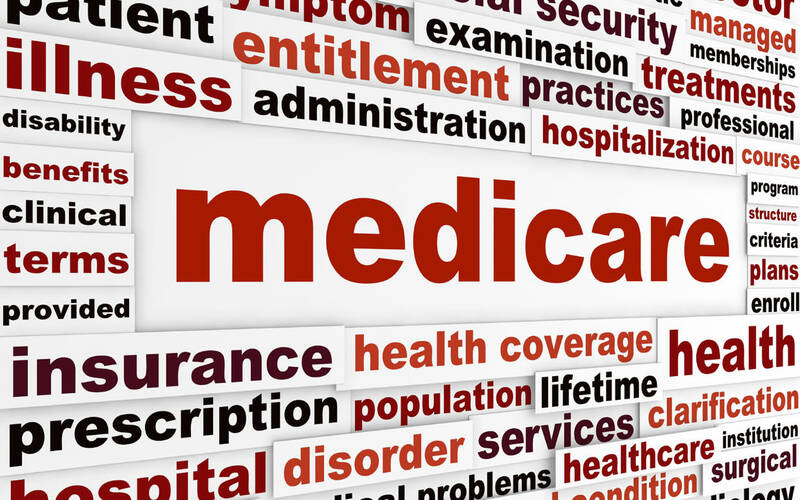 Our local experts will present an explanation of the different parts of Medicare on Saturday, Nov. 15 from 10 a.m. to noon at Red Mountain Library, 635 N. Power Road, in the Program Room. Come learn about how Parts A, B, C, and D work with Original Medicare and Medicare Advantage. This workshop will also discuss Social Security and explain who is eligible, how to apply and when to apply. No registration is required. For more information please contact the Mesa Library at (480) 644-3100.